...SI presents a series of live monthly webinars on our core topics and themes related to conscious eldering. They can be viewed on any internet-connected device.
" 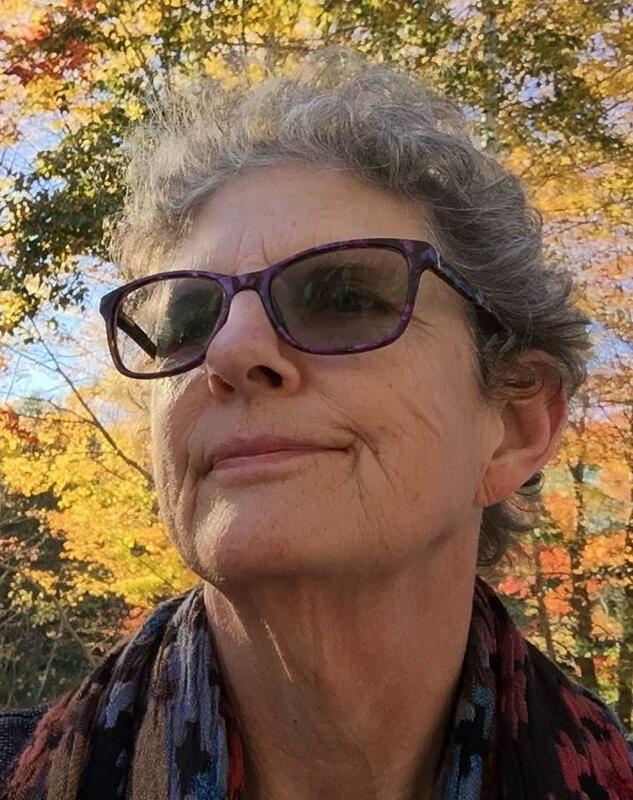 ON THE CORNER OF PAST & PRESENT : Responding to Trauma in Self & Others"
Elizabeth Power , SI Member, teacher, and healer, offers wisdom and practical counsel to those who have experienced crisis themselves, or who support others as friends, family, or as caregivers. For information and registration click... HERE. 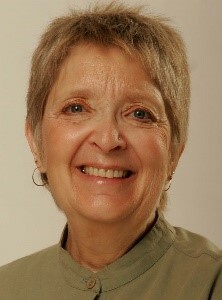 Karen West, MA, CSL facilitates this day-long Sage-ing event at the St. Paul Jewish Community Center. 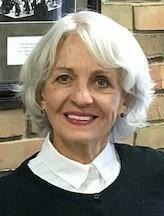 Her experience as educator, career counselor and spiritual director, focused by her passion for Conscious Aging and Sage-ing enriches this introductory program. Space is limited, prompt registration is advised. For information and registration, click... HERE. Join Georgeanna Tryban, MSW, PhD, CSL , Treasurer of Sage-ing International and retired professor and gerontologist and Ellen Hodge , retired pastoral psychotherapist at Luke's Lodge Conference Center for an introductory workshop on Sage-ing and conscious aging. Mike Burr, DMin, CSL facilitates this Sage-ing event at the Flagstaff Federated Church. 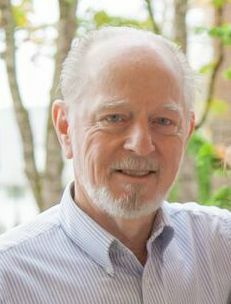 He brings 35 years experience as pastor, spiritual director, trainer, therapist, and grief/ loss counselor to explore the processes of Sage-ing and conscious aging. Space is limited, prompt registration is advised. 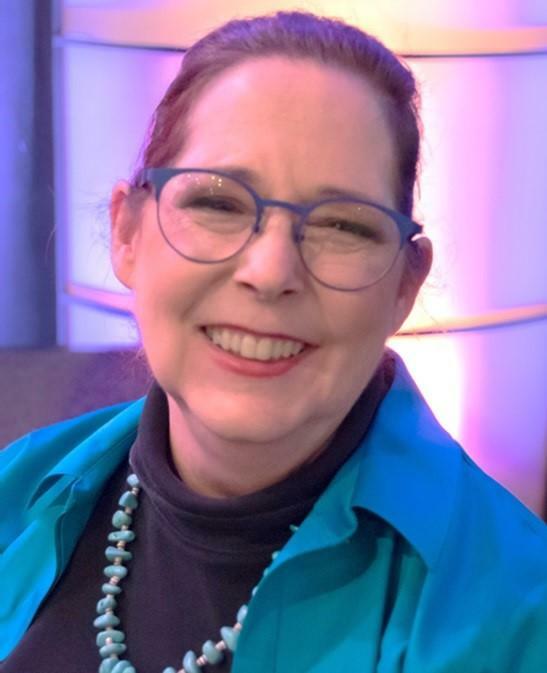 ﻿ Beth Conaghan, CSL found Sage-ing International inspired a commitment to aging with grace and to share the journey and transition into elderhood. 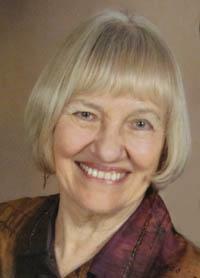 Beth brings her inspiration and lifelong experience to facilitate this enriching day-long Sage-ing event. 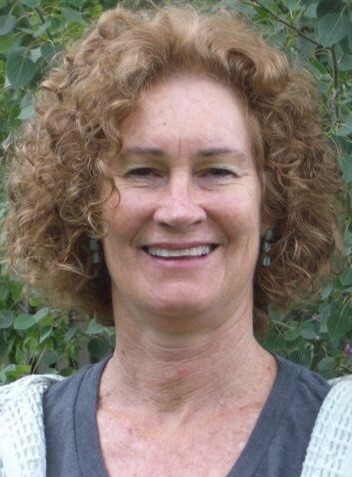 Rosemary Lohndorf , MA, CSL, ASM each personally accomplished and both seasoned Sage-ing Leaders, will co-facilitate this one-day introductory event at the Longmont Senior Center. Space is limited, register soon. For information and registration, click ... HERE.
" Deepening the Sage Within "... is a 2-3 day intensive workshop or a workshop series diving into SI core themes (images of aging, life harvest, forgiveness, mortality, leaving a legacy, service); we harvest our life experience, leading to further growth. 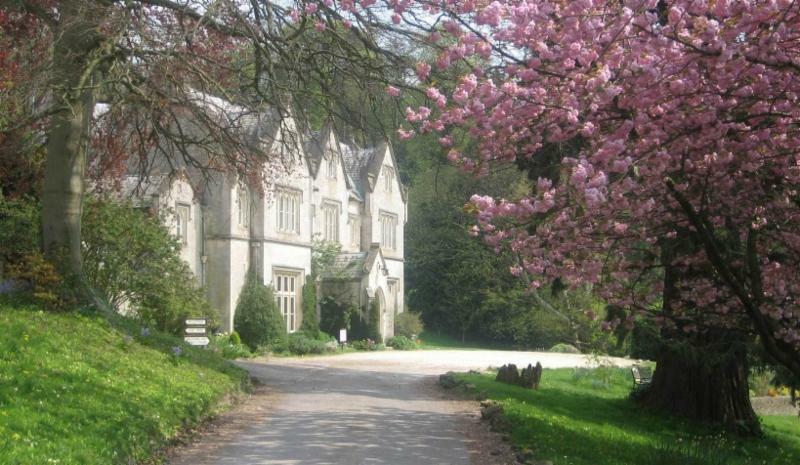 Jerome Kerner, CSL, Co-chair of Sage-ing International and Felice Rhiannon facilitate this weekend-long Sage-ing event held at the lovely Hawkwood College. Jerome, an architect for over fifty years learn ed to see and honor the uniqueness in each person. Now an octogenarian Jerome loves sharing the purpose, passion and meaning he has discovered through Sage-ing work. Felice a Brighton resident, spiritual counselor and yoga therapist will assist in this presentation. 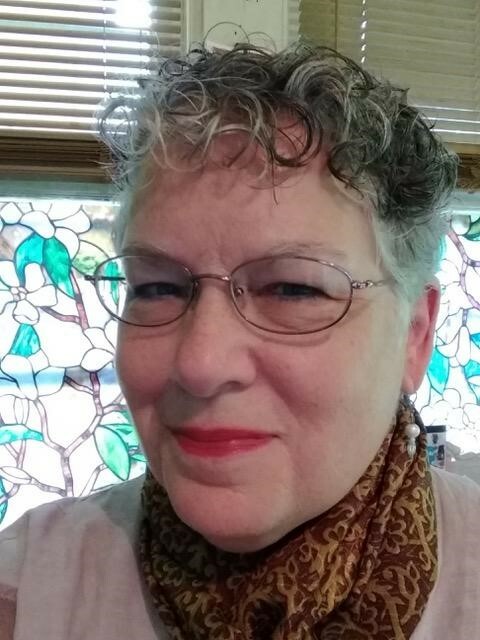 Pat Lewis , CSL and Mary Ingenthron, CSL both seasoned and accomplished Sage-ing Leaders will co-facilitate 2-3 day intensive workshop retreats in both San Juan Bautista, California and Bellevue , Washington . Together they bring depth and breadth of experience to these enriching transformative events. J oin Mary Anne and Pat at the lovely St. Francis Retreat Center in historic San Juan Bautista for a 2 night/3 day retreat that offers the opportunity to dive into the principles and practices of Sage-ing. For event information and registration, click... HERE. 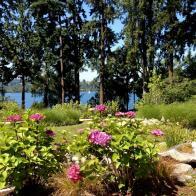 Pat and Mary Anne invite you to join them at the beautiful Peace and Spirituality Center on the shores of Lake Washington for a weekend retreat that offers an opportunity to improve the last third of life by recognizing the value we offer and responding in practical, positive ways to the life changes. For event information and registration, click ... HERE. 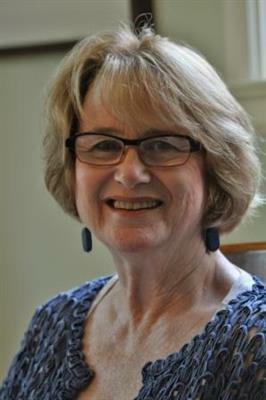 Maureen Dobson, CSL and Elizabeth Bell, CSL offer a two day intensive retreat. Embraced by the power of circle and the support of community you are invited to deeply explore the principles and practices of Sage-ing. Maureen and Elizabeth, both Sage-ing Leaders bring a unique combined breadth of experience to facilitate this event.
" Beyond the Basics "... our "BtB" events go beyond awakening your Inner-Elder, for more personal growth and elder-equipping. Themes will be varied, designed for in-depth exploration of Age-ing to Sage-ing life issues. 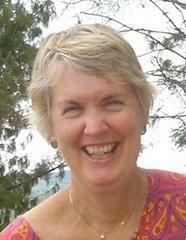 Join Certified Sage-ing Leader, Anne Murray, MS to explore the last stage of life from a number of perspectives. Learn how a healthy relationship with death helps us to live well. Anne's light-hearted passion for living consciously will help you engage in Sage-ing and to expand your readiness to live and die without regrets. 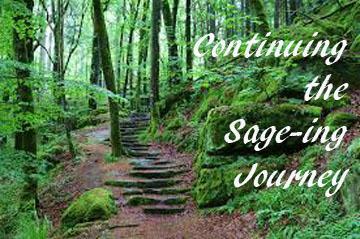 Introducing... " Continuing the Sage-ing Journey "... CSJ, a six part series builds on the depths plumbed in the ASW, and spirals deeper into each Sage-ing core topic; Images of Aging, Life Review, Forgiveness, Facing Mortality, Legacy and Service. A six-part interactive online event sponsored by Sage-ing International for participants who have completed Awakening the Sage Within. CSJ provides the steps and invites you to dive deeper into a Sage-ing core topic in these sessions. Read more in the program brochure on this exciting new series and about the unique distinguished CSJ faculty of Certified Sage-ing Leaders; Ina Albert, Caroline Blackwell, Pat Hoertdoerfer, Mary Porter and Georgeanna Tryban . Space is limited to 24 participants. Registration deadline is March 19, 2019. For brochure and registration, click... HERE.
" 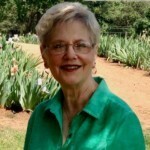 The Heart of Aging With Wisdom "... HoA is an SI multi-session program with unique content: Sage-ing core topics, plus intuition, neuro-science , global consciousness, compassion, and inner wisdom. 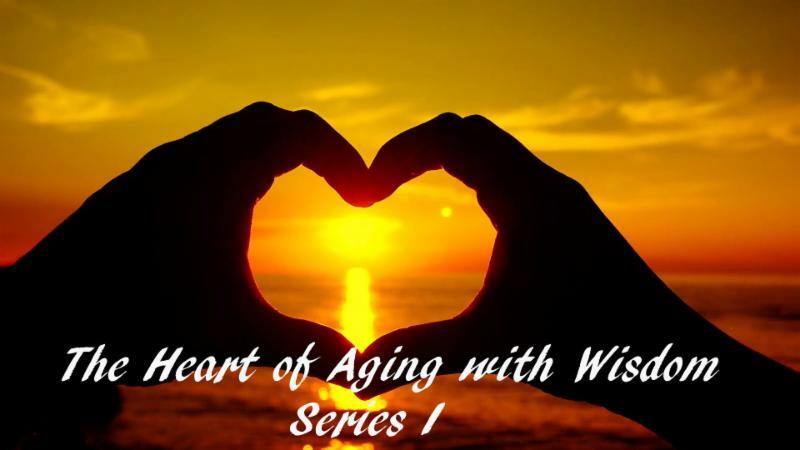 The Heart of Aging with Wisdom, Series I and II is the most comprehensive and wide-ranging approach to conscious aging offered by Sage-ing International. It is designed to engage and inspire participants with conversation and interaction about healthy spirited eldering. Enrollment is open to those who are interested in their own personal growth as elders and/or also to those interested in leading groups with this program content. 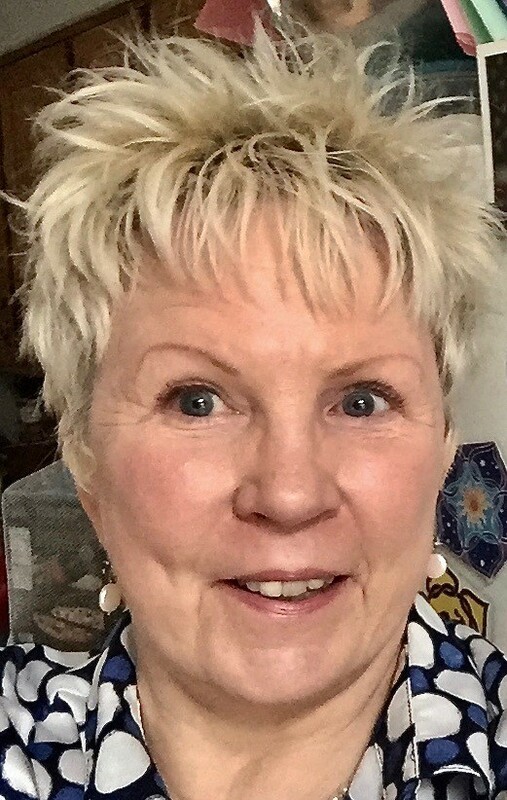 Rosemary Cox , Education Coordinator for Sage-ing International originated the HoA and co-facilitates with HoA faculty partners Linda Cronk , Cindy Siemers and Al Rider . In The Heart of Aging with Wisdom brochure read more on the talented, accomplished HoA faculty, and a full description and schedule for Series I and II. ﻿For brochure and registration click,... HERE. 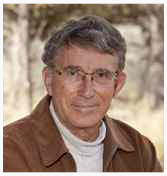 Director Ron Pevny presents Conscious Eldering: Aging with Intention and Passion , a weekend retreat offering a dynamic experiential introduction to the inner work of conscious eldering at St.Benedict’s Monastery Spirituality Center near Minneapolis, MN. 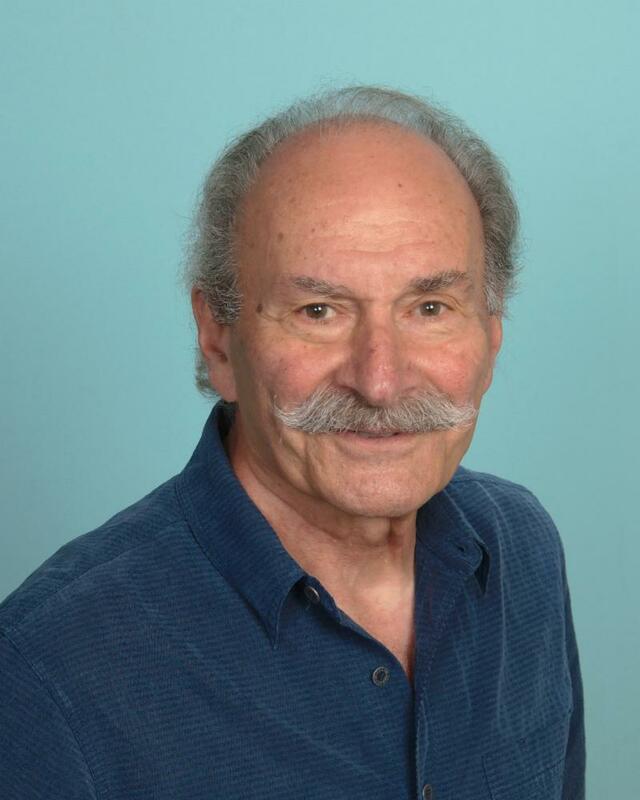 In this a weeklong retreat Ron Pevny offers a highly experiential program allowing participants opportunity for inner work, deepening one's vision of conscious elderhood and becoming an engaged elder. For more information and registration, click ... HERE . An interactive workshop using the inspiring workbook "Choices for Sustainable Living" from the Northwest Earth institute. For information and registration , click... HERE . focuses on seeking right relationship to all peoples and Mother Earth. 6:00 pm - 7:00 pm EST For information click... HERE . 7:00 pm - 8:00 pm EST For information and RSVP, click ... HERE.